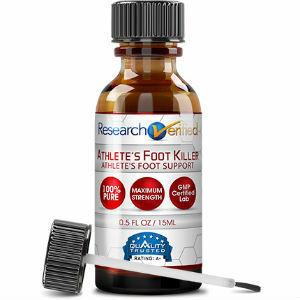 It used to be only serious athletes who would routinely suffer from athlete’s foot. They were the only groups that would spend their days wearing sweaty shoes, socks and walking through gym locker rooms. But now that the population is experiencing a health trend, more people work out regularly in gyms than before. With the growth in health consciousness, there is a corresponding growth in the number of people who suffer from athlete’s foot. 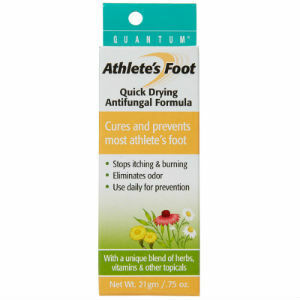 Athlete’s foot is a fungal infection. It usually results in feet and toes that are bright red from irritation. The skin also becomes damaged as your feet peel or crack or become full of blisters. It is important to understand what causes athlete’s foot so that you can easily prevent this painful kind of fungal infection. This infection develops when you provide it with a dark, warm and wet area in which to grow. The fungus loves the abundance of dead skin around your feet, especially when you wear wet shoes that are warm from exercise. Warm, sweaty shoes are the perfect habitat for fungus as well as bacteria. Once you get athlete’s foot, you can infect other people through wet surfaces like bath mats or locker room floors. Make sure to clean your feet very regularly. If you have any abrasions or cuts on your feet, this will prevent bacterial infections. You should also try to remove the dead skin and make sure you scrub your toes and your feet, paying close attention to your toenails. 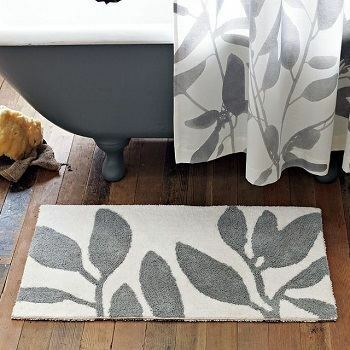 Keeping your toenails clean can help to remove any fungus growing in those often forgotten areas. Always dry your feet thoroughly after you wash them. Wait a few minutes after they have dried before you put shoes or socks on your feet. You can use the warm function on a hair dryer to remove any moisture from your feet. 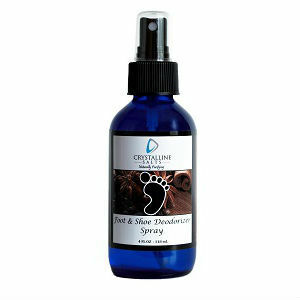 You may also consider using an anti-fungal foot powder to help keep them dry throughout the day. Always wear clean socks rather than reusing socks that have already been worn, and have not yet been washed. If you are active or naturally have sweaty feet, you may consider changing your socks a few times each day to make sure that your feet remain dry. Soaking dirty socks in water that has been boiled may help you kill any fungus spores living on your socks. You should consider dusting the inside of each of your shoes with the same anti-fungal powder that you use on your feet. Always let your shoes dry after you wear them. The best way to do this is to rotate your shoes so that you do not wear the same shoes every day. When you are at the pool or the gym, you should wear sandals or shower shoes to prevent having to walk barefoot on the tile floor. If you become infected with athlete’s foot, you can consider several ways of treating it. 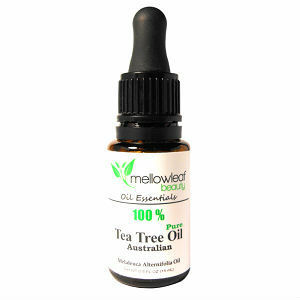 There are natural treatments that many people find very useful. You can consider applying vitamin E to the irritated area to relieve pain and itching. You may also consider trying a supplement called acidophilus which is mixed into a glass of water. You take this supplement in the morning and the evening. There are types of bacteria that you can use to supplement your diet. Some bacteria will help you restore a normal amount of healthy bacteria in your body, which will improve your overall health. 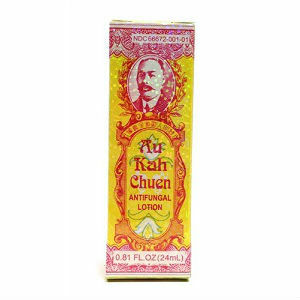 If a natural remedy is not for you, you may consider an over-the-counter treatment for your fungal infections. 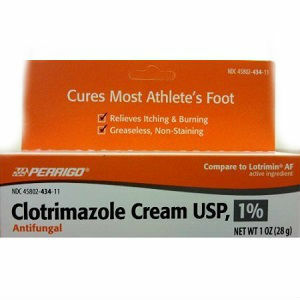 There are topical creams available at pharmacies which include the ingredient clotrimazole. 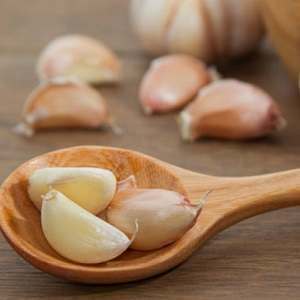 This ingredient is one of the most common ingredients in controlling fungal infections. If you have athlete’s foot, you will do well to follow the precautionary tips provided above to help you clear it up and avoid reinfection. You should, however, avoid brushing your feet when you have athlete’s foot because it will cause more irritation to the area.